Card Worthy: Day 1 of TE Sneak Peeks for April! It's that exciting time for me again...sneak peeks of new additions to the Whimsical Wishes line: Treasure Life, Dream Big and an Apothecary Shelf à la carte stamp that works with Treasure Life and so many other TE stamps. Treasure Life, a collection of jars and fillers also has coordinating dies. Dream Big, a versatile set for the graduate, has a coordinating Taylored Impression plate with two different star patterns. 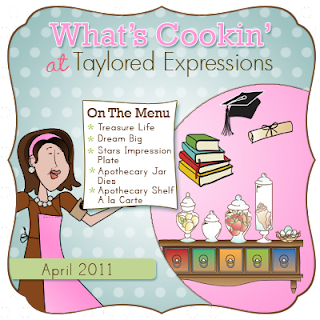 All of the goodies Taylor and the Baker's Dozen are showing today and in the next few days will be available for purchase on Thursday morning at 8am PST. I coloured the image with copics and prismacolors with gamsol then applied Flower Soft to soften the treasure. I followed the sketch but angled the background panel instead of my focal image—just seemed to work for me. Love this Little Yellow Bicycle paper (TWIG)! Next up, I used Karen's Sweet Sunday Sketch—just look how closely I followed your sketch, eh Karen?! I also played with Melissa's signature shabby chic style with a doily and distress ink. The Free 4 All Friday challenge this week is Home Sweet Home, so I also had that challenge in mind when I used the conch and Enjoy your new home sentiment from the Treasure Life set. I masked two jars, the shell filler and the conch to decorate the apothecary shelf stamped on Basic Grey Olivia paper. The card is intended to be a birthday gift in itself—I created a pull out drawer for a tiny treasure (hope you can see that) and now I just have to find the perfect little thing for a special someone. The jars and conch are coloured with copics and prismacolors, then glazed with crystal effects. Although the set has 26 images I've used only two and repeated the cap on the background panel and then on the focal image with the sentiment Hats off to you! Very simple; very quick; good for guys and gals! So much beautiful eye candy, Nancy! I love the Flower Soft on the nest and such a clever idea to show one of the drawers "open" on the apothecary shelf! 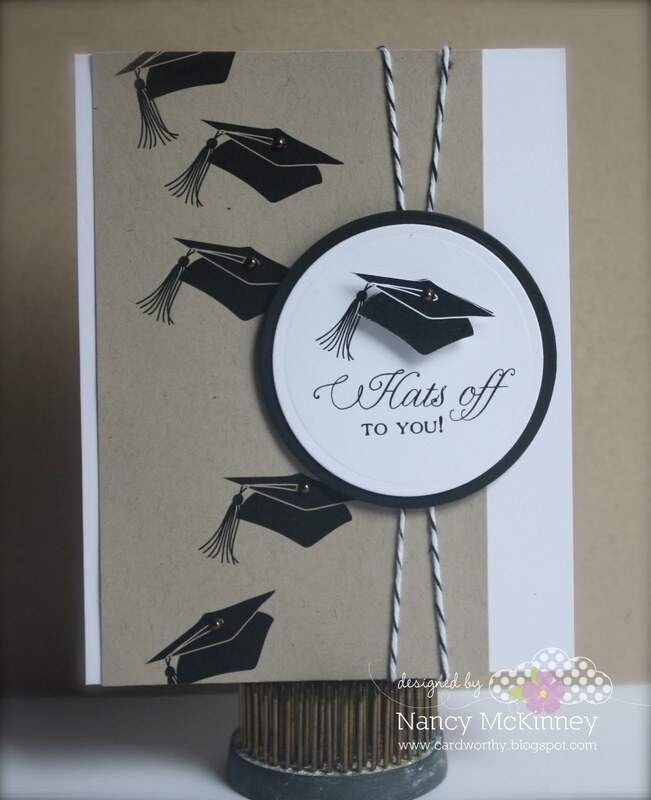 Love the simplicity of your grad design too! OH MY WORD! Nancy!! 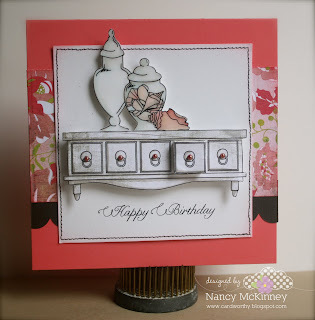 You always have the most amazing detail in your cards and I am LOVING the open drawer in the shelf!! You clever girl! Wow - all of your cards are fantastic! Looks like you really had fun with those! I especially like the cool open drawer and the way you used that grad cap! 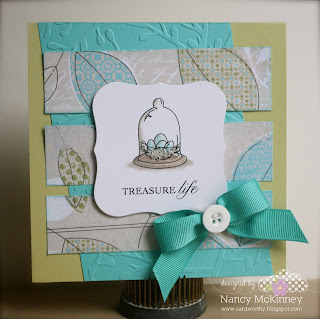 I'm sure you can imagine that the bird nest is my very favorite image in the Treasure set!!! 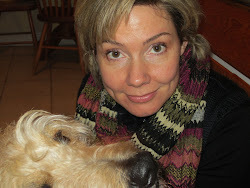 Nancy - your illustrations are absolutely spectacular! I have so loved working with them and getting to play around - and I always love seeing what you create with your creations - and it is always perfection! I adore the sweet elegance of the first card - the beautiful shabby chic of the second - the absolutely and utter brilliance of the one open drawer on the apothecary shelf (which by the way is SOOOO awesome!) and I adore adore adore the Hat's off grad card - fun, simple and totally easy to mass produce - beautiful Nancy!!!! You are such a creative inspiration!!! Let me tell you, it is SCARY how awesome you are! I am always in awe of the images you work with and how you make them SHINE! I LOVE all of these, but the card with the "open" drawer...OMG!!! LOVE those apothecary jar cards and how you really let the images shine on the first two, then you POPPED A DRAWER!!! How smart is THAT!!!! The grad card is super fab too!!! Breath-taking! 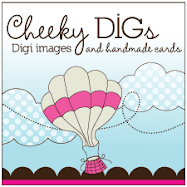 Seriously, I "oohed" out loud :) LOVE the jar cards and how clever are you, popping out a drawer....such dimension! Fantastic! I LOVE the gorgeous colors you used on your Treasure Life cards, and the grad card is just great! Love the caps!